From the launch of South Africa’s first menswear fashion week to information on Nike’s Air Max 1 Ultra Moire which will be available in stores soon, we’ve got you covered. SA Menswear Fashion Week - The first South African Menswear Week will take place from 4 to 7 February 2015 in Cape Town. 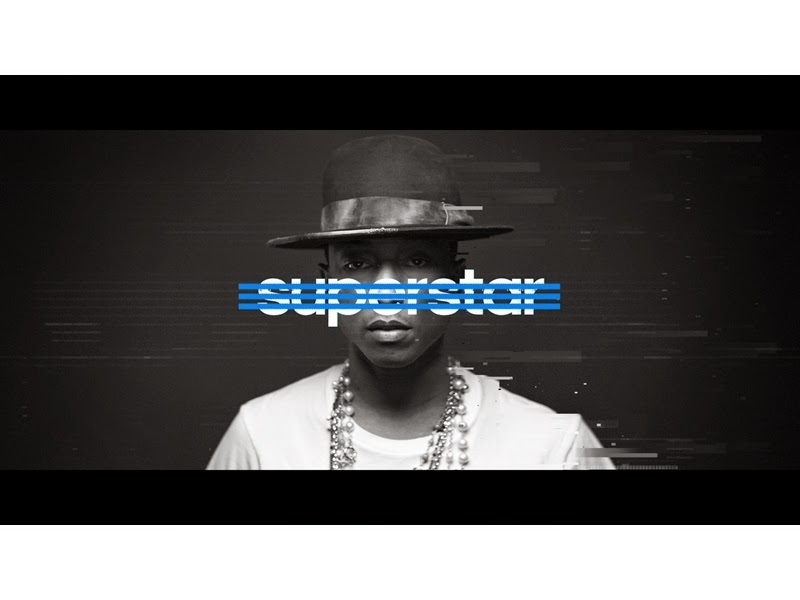 adidas Originals Brings Superstardom - Pharrell Williams, Rita Ora, David Beckham and Damian Lillard, need we say more? Have a look at the latest adidas Originals campaign. Highlights From London Collections Men - See our favorites from London Collections Men AW15. Introducing the Nike Air Max 1 Ultra Moire - Nike Air Max 1 Ultra Moire to hit stores on 22 January 2015. Have a look at the dope sneaker!